1) Most recent drama that i finished ? 2) A drama that you have re-watched more than once ? 3) If your could travel back in the time to meet someone, who would you want to meet ? 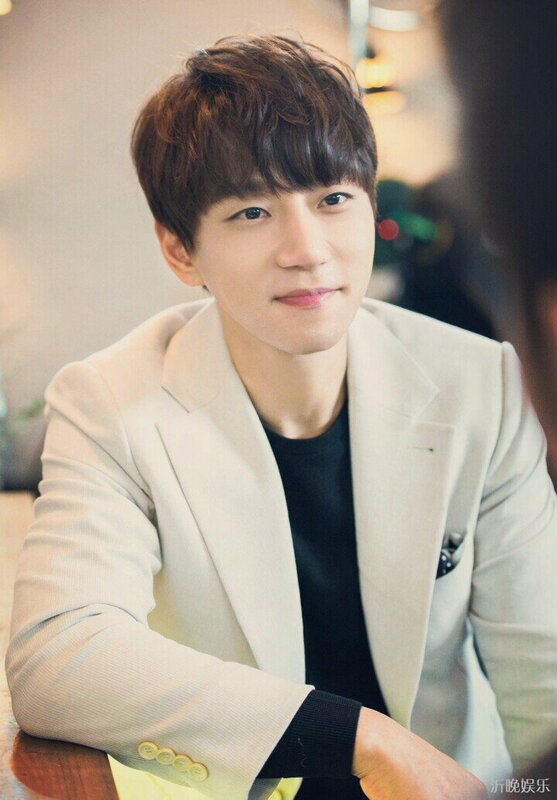 4) Least fav character from a drama. he is just too charm and handsome in the series. 6) If your could be in a drama , which drama and what role you could be in ? 7) Most inspiring quote in the drama.
" Re born , Re born , Salted Fish Will Re born " from Wong Jo Lam quote " Gilded Chopsticks <食為奴> " i feel this quote , full of energy during you're hopeless. 9) If you could be invisible , what is 1 of the thing you would do ? 10) Name of weird piece of random trivia that you know ? 3) What is your fav. 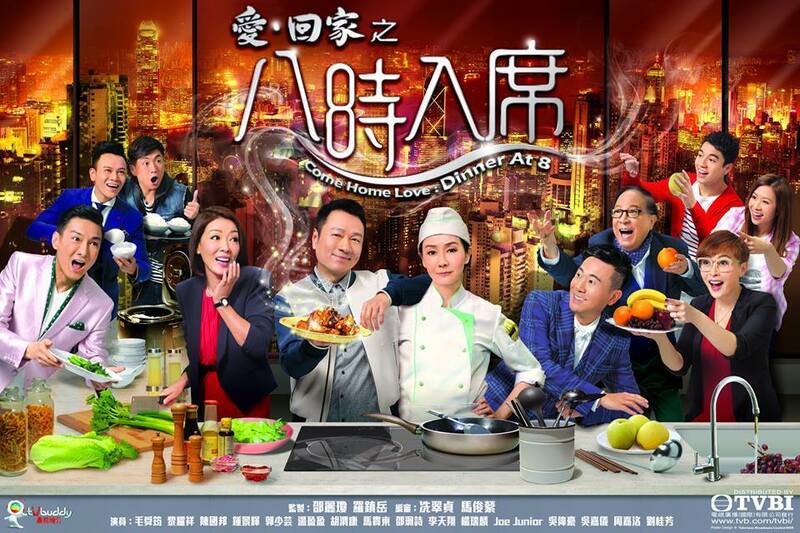 MOST TVB series up to now ? 4) Which TVB series theme song you will make it as your hp ring tone up to date ? 6) Do you have a TVB fb " like " page ? if don't have , will you have 1 soon ? 7) Where are you from ? 9) Choose 3 female artist from TVB that you feel she can be on big screen ? 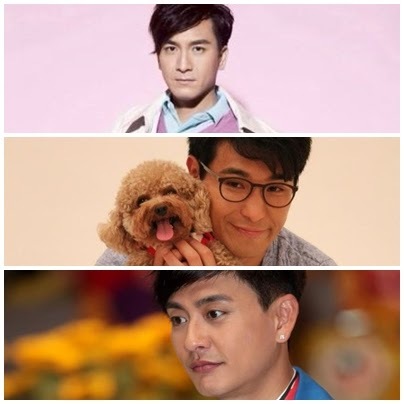 10) Choose 3 male artist from TVB that you feel she can be on big screen ? 3) Which is your most fav. 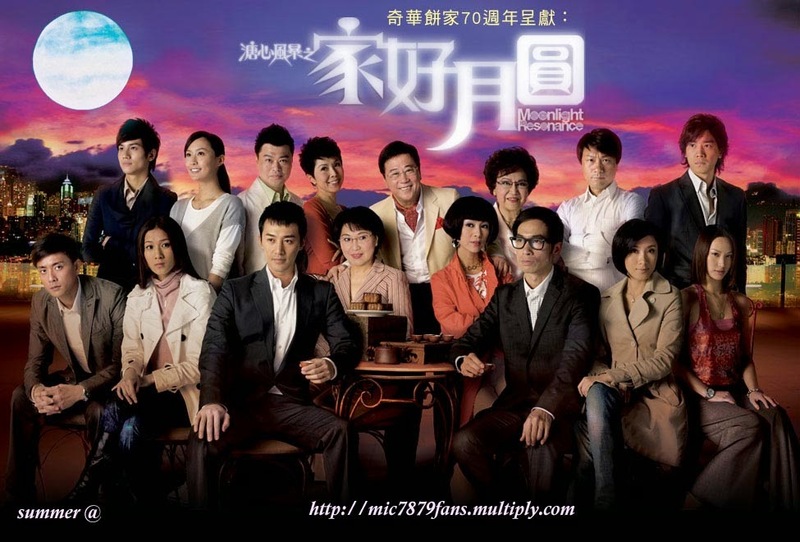 TVB drama up to now ( 2014 ) ? Thank you and finally , i've finished all .